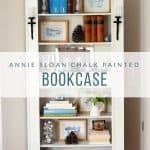 How to buy used furniture and get it right first time - Chalking Up Success! Do you like to buy used furniture? 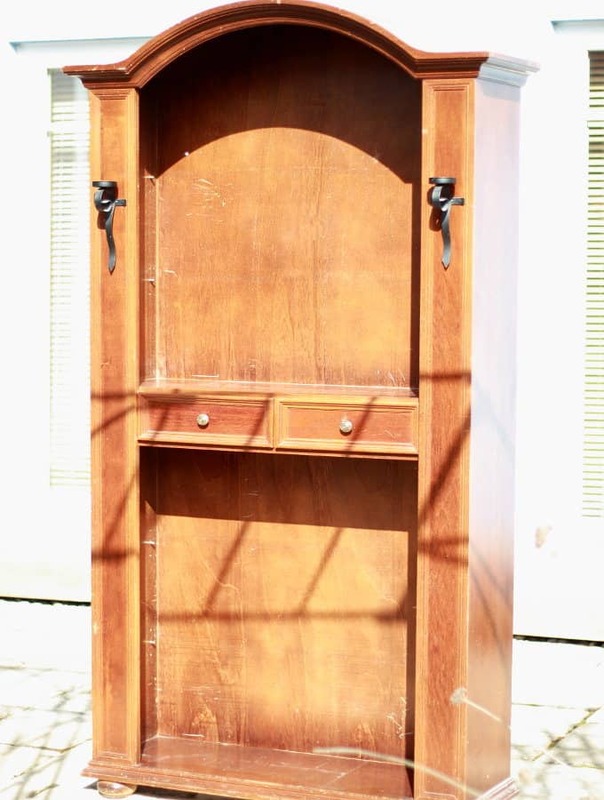 Have you ever visited a flea market and found the perfect piece – you know, that elusive piece of furniture you’ve been hankering after for such a long time, the piece that you’ve almost given up on ever finding at all? You’re so excited, you can’t really believe it and you’re already imagining how gorgeous it will look in your home. Then you realise, you haven’t really measured the space it’s meant for. See, you really came with intentions of buying something completely different and how could you possibly have known that you would find THIS instead? Now, you’re unsure. Will it fit? It looks about the right size but what if it’s not? You can’t return furniture to a flea market, can you? So what do you do now? Well, you either go home without it, measure the space and hope it’s there again next week or you take a risk, buy it and hope for the best. After finding myself in this very situation far too often, I decided it was time to start being a little more purposeful about my flea market ventures. Good pieces don’t stick around for long and if you want to buy used furniture, you need to strike while the iron is hot. I’ve never had a vendor yet who will reserve something for me while I get my measurements sorted. They want to sell, first come, first serve and who can blame them really? It’s not their fault I’m such a scatterbrain is it? Are you flea market furniture savvy? 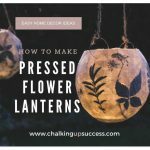 If you’re flea market furniture savvy then you probably do all of these things already but if you’re new to second handing then read on my friend. This is the guide I use every time I buy used furniture. It’s so easy to get caught up in the excitement of the moment when you think you’ve found your dream piece. Using the checklist will ensure you don’t miss a trick. You never know when the right piece will turn up and in my experience, it usually happens when you least expect it (Murphy’s law). Being prepared will mean you can snap up that bargain before someone else beats you to it and you’ll be one step closer to the home of your dreams! Let’s be honest, I can’t be the only chaotic creative out there. I know there are people who have everything under control every minute of the day but I’m not one of them – unless I have a checklist ha! Give me a checklist and anything is possible. Suddenly things start getting done that would otherwise have long dropped over the edge of the infinity pool that is my brain. 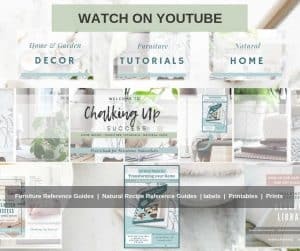 I thought, if this checklist helps me, it might help someone else too so I added it to the free subscriber library for you to download any time you like. Make a list of the rooms in your house and list every piece of furniture you need/would like to have in each room. 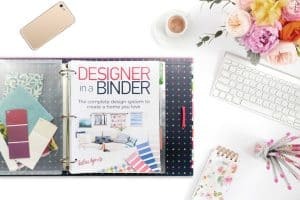 If you want to go a step further and make a plan for your whole house, take a look at my post Designer Secrets For A Home You’ll Love! Measure the rooms and figure out where you are going to place the furniture. Pay particular attention to alcoves and tricky corners. If you are going to be placing furniture in these areas you need to know how large/small those items will need to be to fit into the intended space. Don’t forget to measure the width of any doorways or stairwells you will need to navigate in order to get the furniture into your home. So you can measure the furniture on site to be sure that it is going to fit. Don’t just wing it and judge by eye because furniture tends to look smaller when it’s standing in a large room/hall/field and you’ll be kicking yourself if you get it home and it doesn’t fit. Look for hardwood pieces like oak that will be worth upcycling. Dovetail joints and turned legs are usually a sign of quality craftsmanship. 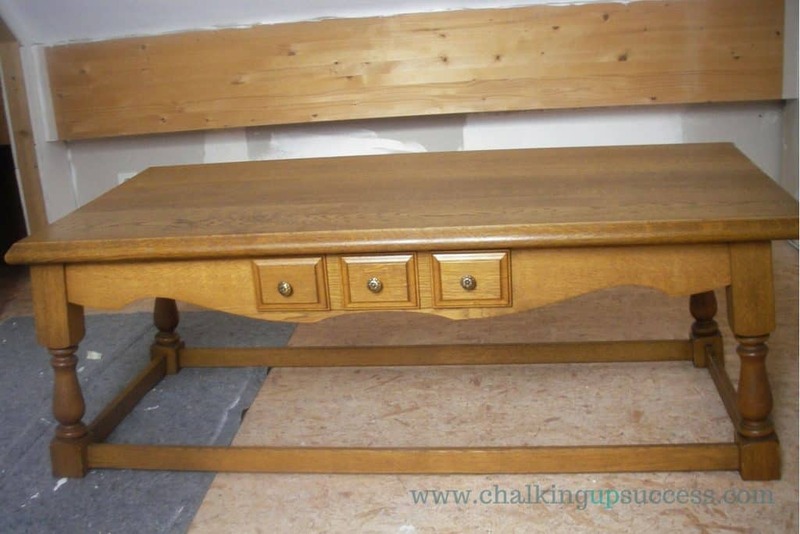 My Riviera Maison Inspired Coffee Table Makeover is a great example of this. 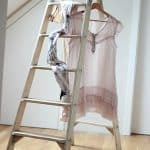 Shoddy fabric can be replaced, a horrible wood-stain or ring marks can be sanded away or painted over. Try to imagine how the piece will look with new fabric or in a colour more your taste. See an example of this in my French Style Chair Makeover Series. Renovating furniture can quickly become a money pit if you don’t pay attention. Recovering a chair can be a quick fix if the seat cushion is in good shape but if you need to replace the foam, padding and fabric the cost can quickly escalate out of proportion. Similarly, woodworm can be expensive to treat so stay away from pieces with obvious signs of this unless you’re prepared to put in the work. Go over the furniture with a fine tooth-comb. Take out all the drawers – there may be damage that is only visible once the drawers are out and this will also give you the opportunity to see if any are ‘sticky’. 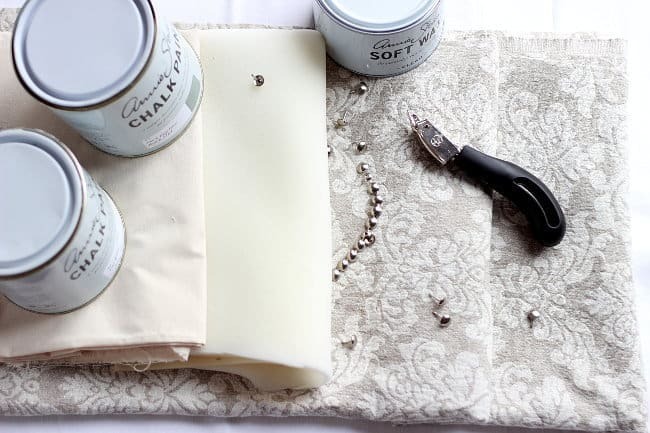 Run your hands over any raised edges or embellishments to see if they are loose. Sit on chairs to see if they are comfortable and solid. Turn them upside down to test that the legs are still sitting solidly in their sockets and are not loose or wobbly. Are there any fittings which may need replacing and if so are they still available to buy or are they obsolete? If after all your testing you find something not quite right but that you think you can fix, don’t be afraid to ask the vendor if they will reduce the price accordingly, they may even be expecting it. How will you get your purchases home? A vendor may be prepared to hold furniture for you for a few days but don’t count on it. Think about how you will transport the furniture home. Measure the loading space in your car so you know how much you can transport. It’s easy to get carried away when you see all the lovely items for sale so don’t get caught out. Now you can buy used furniture with confidence! 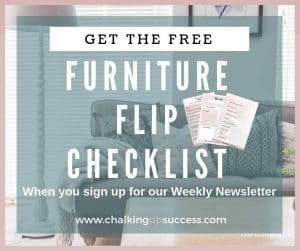 Download the ‘Furniture Flip Checklist & don’t leave home without it! 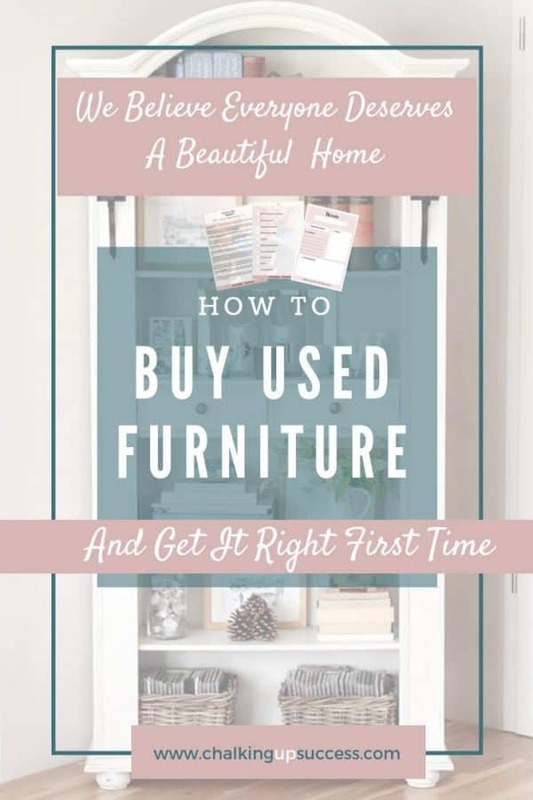 Whether you buy used furniture to save some cash or whether you just love the vintage vibe in your home, I hope this checklist will help you buy with confidence and avoid mistakes and nasty surprises when you get your furniture home. 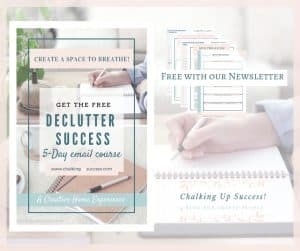 Are you a newsletter subscriber? 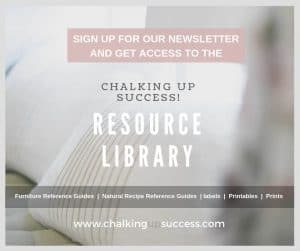 If so, don’t forget to download the ‘Furniture Flip Checklist’ from the Subscriber Library. Not a subscriber but would like to be? No problem, simply sign up above or through the sign-up form below. 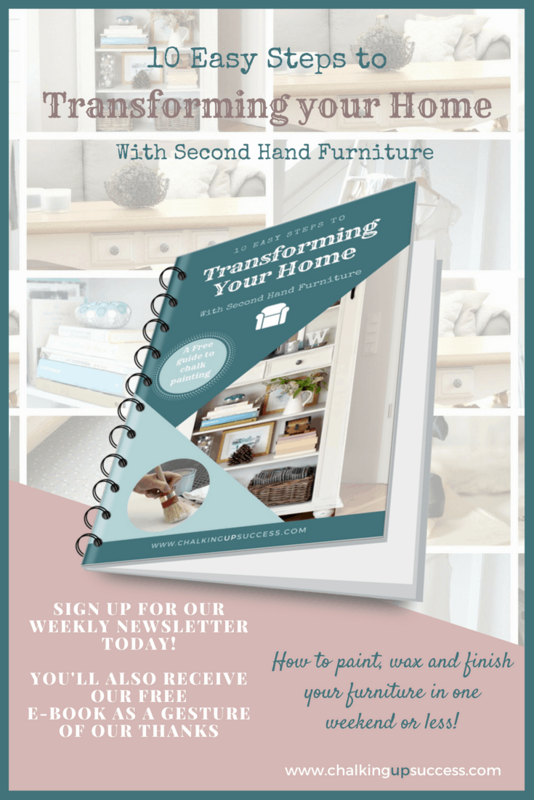 You’ll also receive my free e-book ’10 easy steps to transforming your home with second-hand furniture’, directly to your inbox!